breath * life * flow: autumn awakening. body polish + body butter. first i use the body polish in the shower or bath, the blend of exfoliating salt & hydrating sugar works wonders! 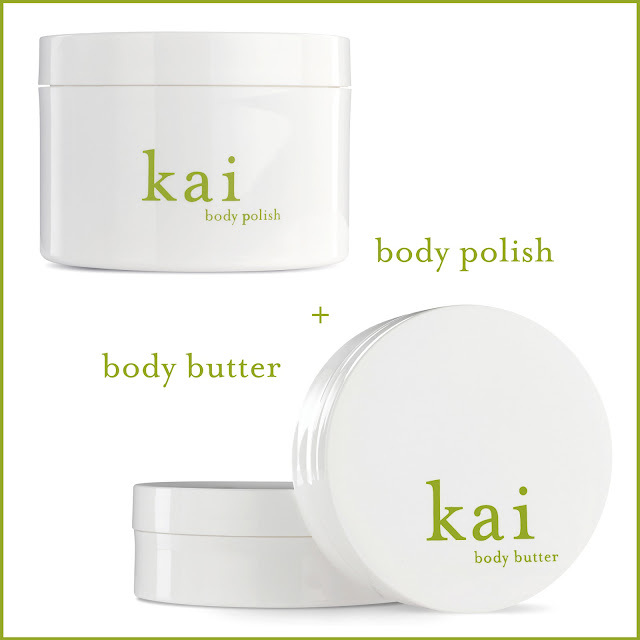 to follow, the perfect complement to your newly polished skin is the body butter. a silky, whipped souffle of deeply moisturizing shea butter. let us know your favorite kai combination in the comments below.